His mum doesn't really like looking outside - but it's going outside that she hates. Now their tower isn't safe anymore. 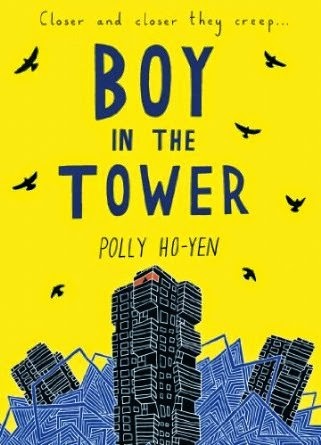 Ade and his mum are trapped and there's no way out . . .
A box is left on Marcus's doorstep in the rain. Fussy Aunt Hester has told Marcus not to open the front door under any circumstances. But she's out - and just this once can't hurt . . . can it? Except the parcel isn't embroidery supplies for Aunt Hester. Or fishing tackle for Uncle Frank. Whatever is in there, it's alive. And it's ANGRY. The thing in the box sends Marcus's life spinning horrifyingly out of control ­- controlling his mind and testing his will so that every moment is deadly. 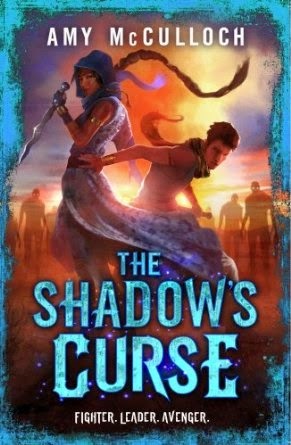 Can Marcus overcome the pull of the Gorgon's gaze, and use her power for good? 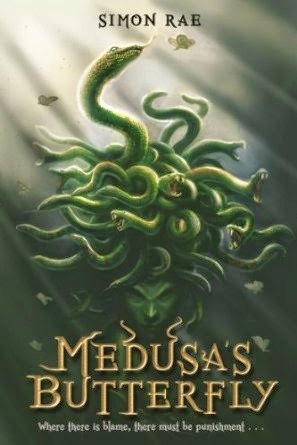 Because he received that box for a reason ­- but he must find out what it is, before the terrible, beautiful Medusa turns everyone he holds dear to stone . . . and then comes for him. When the Heron brotherband become the Skandian duty ship to the Kingdom of Araluen, they're excited at the challenges ahead. Hal, Stig, Thorn and the Herons eagerly set off for the trip - with an unexpected new crew member aboard. 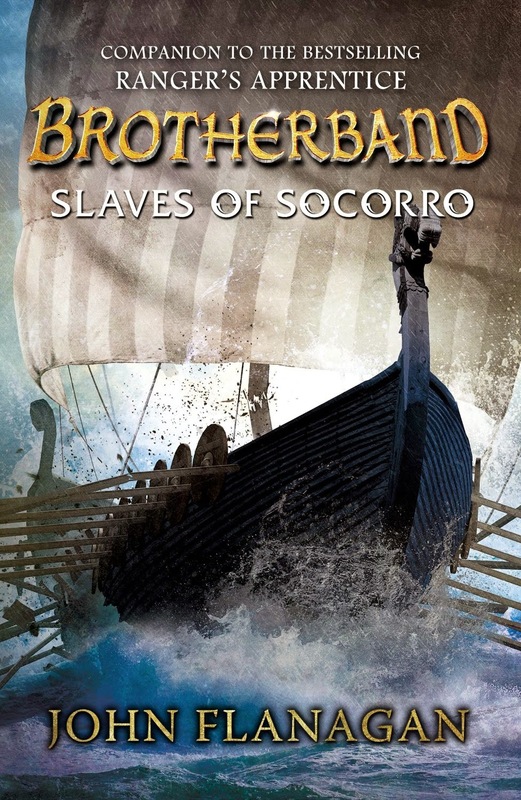 But an enemy from their past returns, causing the Herons to be thrown into a dangerous quest to free captured Araluans from the slave market in Socorro. Even with the help of an Araluan Ranger, the task may be too much.